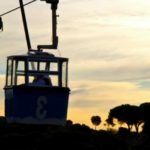 The Teleférico (Cable Car) in Madrid – See Madrid from a bird’s eye view! 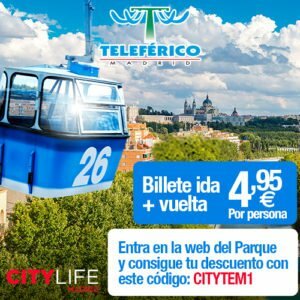 The Teleférico Madrid is a cable car system that gives you a birds eye view of Madrid. 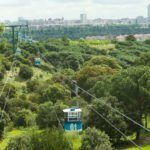 A trip on the Teleférico allows you a unique perspective of Madrid while flying over parks, streets, and monuments. Revel in the incredible views with voice-overs guiding you as you discover the emblematic monuments. To one side you can see the historical city and to the other, a more modern Madrid, including the skyscrapers and the Four Towers. The cars take you to a breathtaking viewpoint where you can grab a coffee or enjoy a nice lunch on the restaurants terrace! 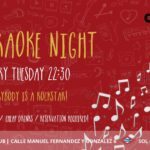 Take a ride across Madrid’s gorgeous Casa de Campo and see some of the most famous and beautiful monuments the city has to offer. An average ride on the cable cars lasts around 11 minutes each way and travels about 40 metres in the air stretched across 2.5 kilometres! 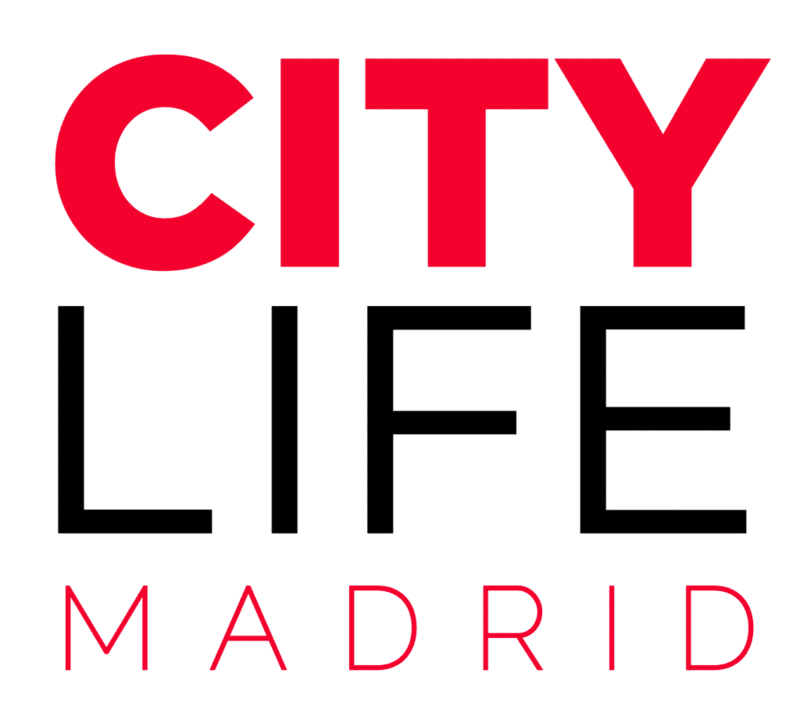 Save money with Citylife Madrid! 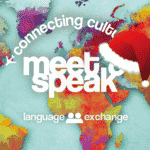 Online: Simply visit the official website and head to ticket purchases. Discount code coming soon! Ticket Office: Additionally you can buy your tickets on site at their ticket office. You can depart from whichever end of the Teleférico that you’d like the two stations are called: Rosales Station and Casa de Campo Station. 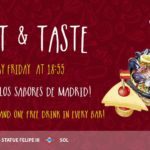 The Rosales Station can be reached from Metro Argüelles and Bus lines 21, 74. The Casa De Campo Station can be reached from Metro Lago! But of course, we suggest starting from the Rosales and enjoying the peace ride through Casa de Campo so you can end the trip on the beautiful terrace bar. You can buy either 1 way tickets or round trip, whatever you’d like! So what are you waiting for!? 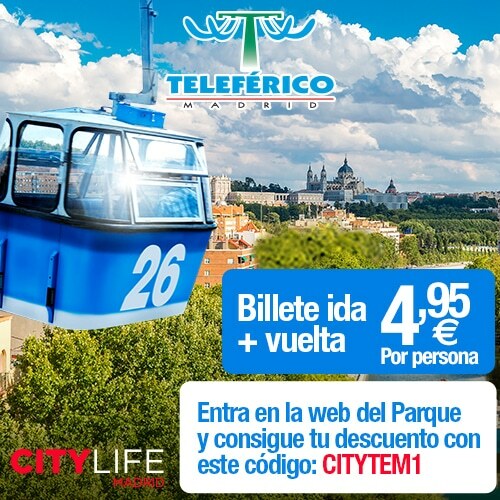 For a chance to win free tickets for the Teleférico, make sure to enter our weekly raffle! 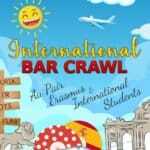 Hint of the Week: Vinoro Madrid (April 2016)! Hi Daniela! We have looked at the problem and it should be all fixed now!!! I just tried the promo code again and it does not work for me either. I’m so sorry for the trouble you are having with the promo code! We are currently in contact it Teleferico to get it sorted out. Hopefully it is nothing more than a problem on the webpage. Hello again Carmen, we just got off the phone with Teleferico and it should be working now. Sorry for the delay. Please try the code again and let us know if it still causes you trouble.